to see the impressive work they've been doing. We've also had local governments contributing models of their entire city - like Amherst, Massachusetts and Washington, DC - through our Cities in 3D program. At Google, we've also been busy working on expanding our 3D coverage. Last week, we added detailed 3D models for Valencia, Spain. Many of these were Google-created models and before that, across the Atlantic, we released models in Milwaukee, Wisconsin, and Indianapolis, Indiana. In addition to adding entirely new areas, we've been tinkering with ways to make richer, detailed 3D models. If you zoom into downtown Los Angeles, San Diego, San Francisco, Berkeley, or Stockton you'll now notice that our 3D coverage is now much more extensive and a lot more vibrant. 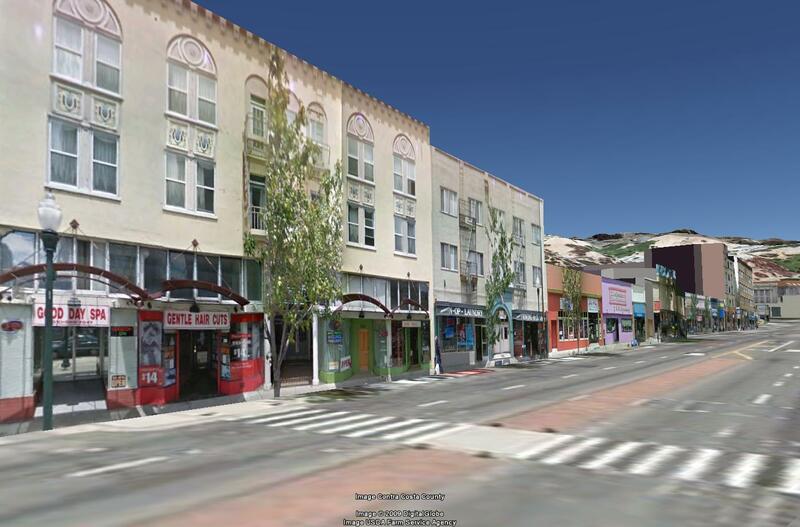 The buildings in these five California cities now have detailed facades, meaning that you can see storefronts and architectural details like you would if you were walking down the street. We've constructed these models by using imagery from Street View, similar to the way that users can make photo-textured models in SketchUp 7.1. With these models in Google Earth, you can go in one swoop from viewing the globe through an astronaut's eyes to virtually browsing the shops in San Francisco's Chinatown or San Diego's Gaslamp District. 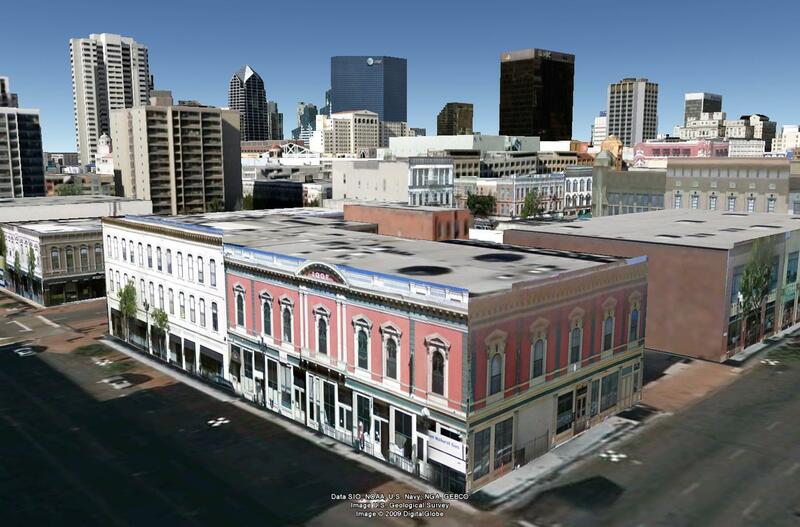 With tools like SketchUp and Building Maker, modelers around the world have been creating remarkably high-quality 3D buildings for Google Earth -- just check out any of our Featured Modelers to see the impressive work they've been doing. We've also had local governments contributing models of their entire city - like Amherst, Massachusetts and Washington, DC - through our Cities in 3D program.